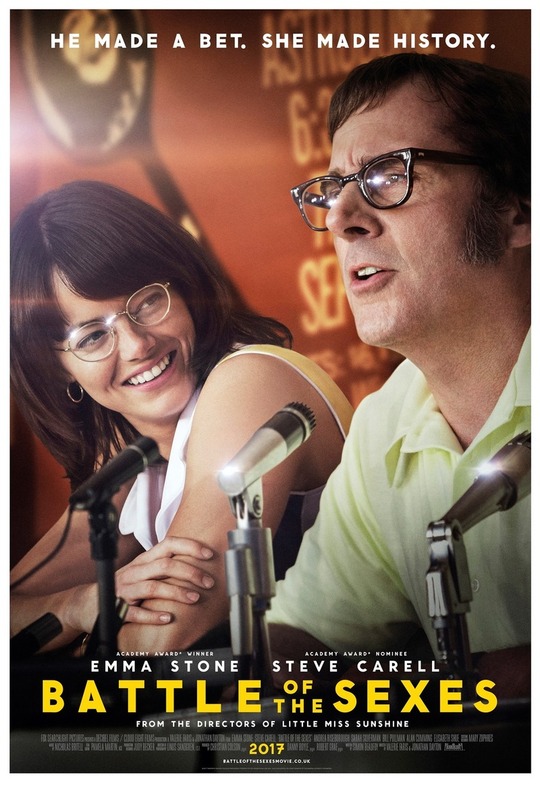 Battle of the Sexes DVD and Blu-ray release date was set for January 2, 2018 and available on Digital HD from Amazon Video and iTunes on December 19, 2017. The true story of the 1973 tennis match held between Billie Jean King and the ex-champ Bobbie Riggs that was known as The Battle of the Sexes. The match was the most watched television event of all time. The match began a global discussion of gender equality and may have even set fire to the feminist movement. Follow not just the matchup, but the personal life of each contestant as they fight their battles. From the quest for equal pay to the desire to relive the glory days, both contestants engaged in a cultural battle with implications far beyond the tennis court.